BEIJING - Chinese Foreign Minister Wang Yi met Thursday with visiting Mongolian counterpart Luvsanvandan Bold, emphasizing China's commitment to ties with neighboring nations. 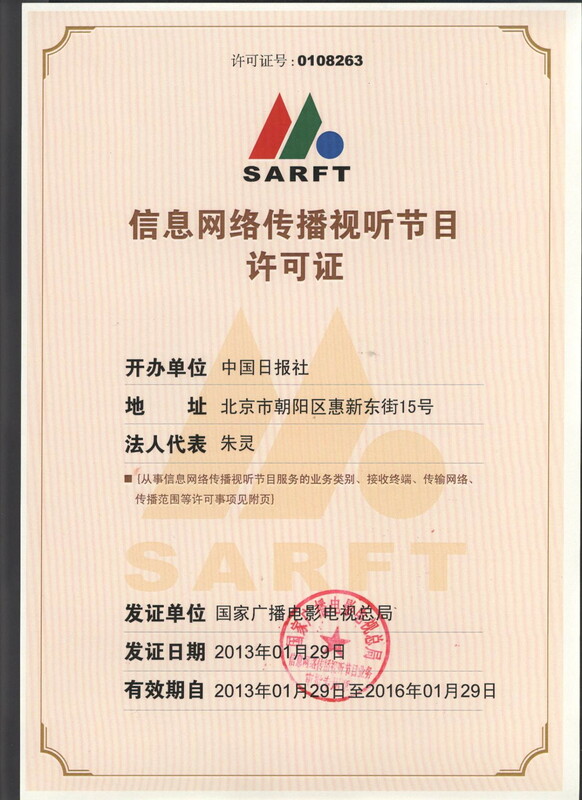 It marks Wang's first meeting with a foreign minister in 2014. Wang said the talks showcased the importance China attaches to Mongolia and also the neighboring region. 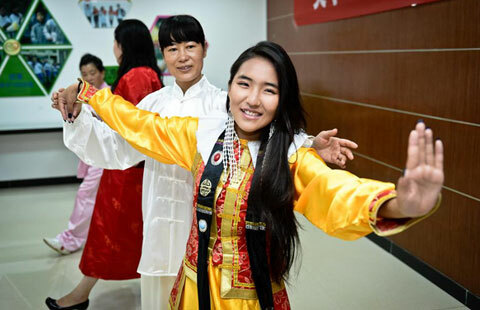 "China and Mongolia will witness a triplet of celebrations in bilateral ties this year," Wang said. This year marks the 65th anniversary of the establishment of the bilateral relationship, the 20th anniversary of the Treaty on Friendly Relations and Cooperation between Mongolia and China and the China-Mongolia Friendship and Exchange Year. China will not only be a friendly and good neighbor but also a trustworthy partner of Mongolia, Wang said. 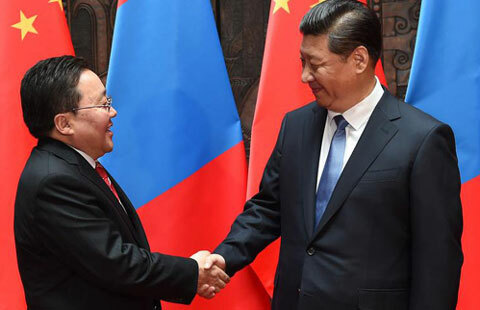 Bold, for his part, said Mongolia makes developing its relationship with China the priority of its diplomacy, and stands ready to deepen cooperation of mutual benefit. The two sides agreed to support each other on issues concerning respective core interests and push ahead high-level contacts. China and Mongolia will also further annual two-way trade volume to reach the goal of $10 billion, and explore the feasibility of building a free-trade zone. Meanwhile, the two sides agreed to expand cultural cooperation and facilitate people-to-people exchanges. In order to protect common interests, the two ministers gave consent on joint activities to commemorate the 70th anniversary of the end of World War II next year. 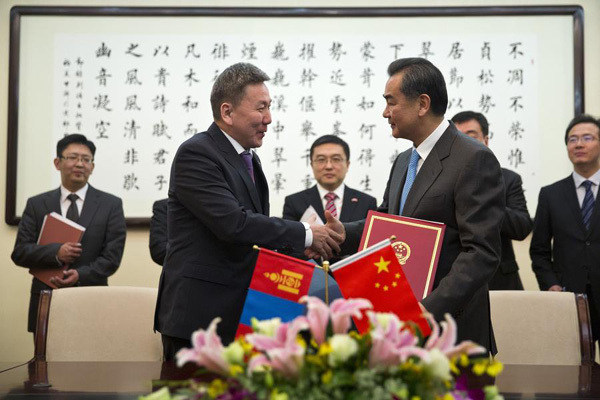 After the one-hour talks, the two officials signed an arrangement for celebrating the China-Mongolia Friendship and Exchange Year.